+Pokémon GO posted a video about the capture of Ditto, embedded below. Niantic has been taking flack ever since it removed the tracking feature in Pokémon GO a few days after launch. Then the developer started to roll out a new feature, named 'Nearby,' which showed Pokémon if they were near to Pokéstops. After feedback from users, that has now been tweaked a little, and it's on a slightly larger roll out. The new, improved "Nearby" feature will only appear if you are close to a Pokéstop. This supposedly means that someone cannot look for a Pokéstop, find the Pokémon close to it, then go and catch them. Although it doesn't really fix the problem that Ryan highlighted in the previous post, namely that if you live in a rural area you are unlikely to find any Pokémon because you've not got any Pokéstops close to you. This new version of Nearby is rolling out beyond the original San Francisco region. In the US, all states west of the Mississippi River, apart from Hawaii and Alaska, will start seeing the Nearby and Sightings panels. In Canada, British Columbia, Alberta, Saskatchewan, Manitoba, and the western half of Ontario, plus the entirety of Australia, should start seeing the same thing. 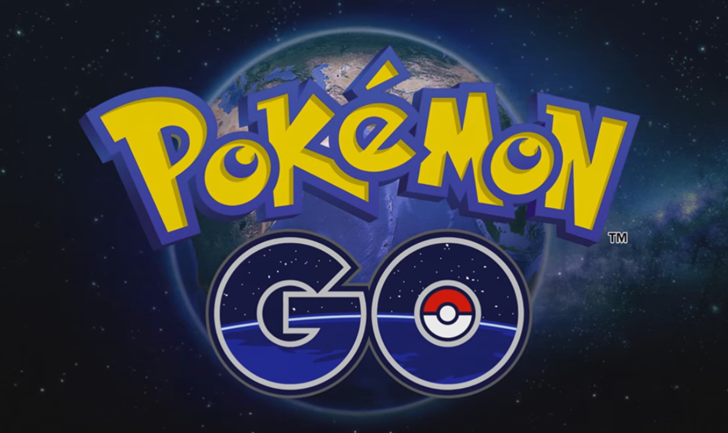 Niantic says that feedback will be taken into account, and changes will be made based on what users tell them. In other Pokémon GO news, it has been reported on reddit (/r/TheSilphRoad) that Ditto has been found - there's an album of pictures documenting the capture, plus a GIF.